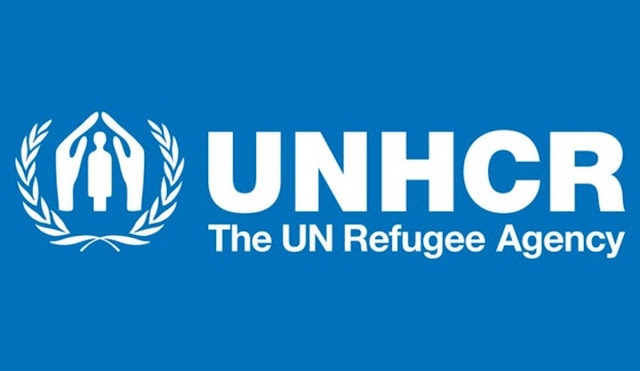 Dar es Salaam, United Republic of Tanzania, 15 April 2019 – UNHCR, the UN Refugee Agency, welcomed a generous contribution of £5 million (USD 6,385,696) from the UK Government through its Department for International Development (DFID). This financial contribution will support more than 300,000 refugees and asylum-seekers hosted the Kigoma region in northwestern Tanzania. The donation will help ensure continued access to much-needed services including health, education and water and sanitation for Burundian and Congolese refugees and asylum-seekers. Funds will also be used to provide access to alternative energy sources and to support environmental initiatives in the refugee hosting region. UNHCR and UK DFID have a long track record of cooperation in support of refugees in Tanzania. Since 2015, the UK Government through DFID has contributed USD 43,394,745 to support refugees, asylum-seekers and host communities in Tanzania through its humanitarian funding, with additional support to the Kigoma region provided through longer term development programmes. Tanzania hosts more than 300,000 refugees and other persons of concern in the three refugee camps in the Kigoma region. 74% of the refugees are from Burundi and 26% are from the Democratic Republic of Congo and other countries.